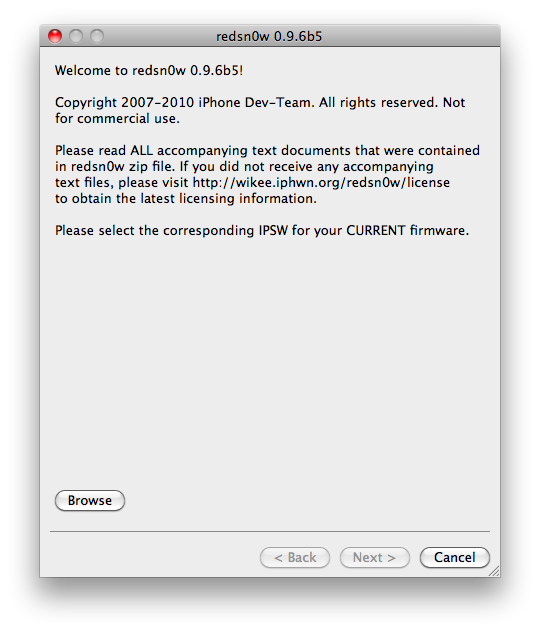 The iPhone Dev-Team has released a redsn0w 0.9.10b6 – tethered iOS 5.1 jailbreak for non-A5 devices. It works on iPhone 4, iPhone 3GS, iPad 1, iPod Touch 3G and iPod Touch 4G. Windows 7 and Vista users, please run redsn0w as Administrator in “XP Compatiblity Mode”.